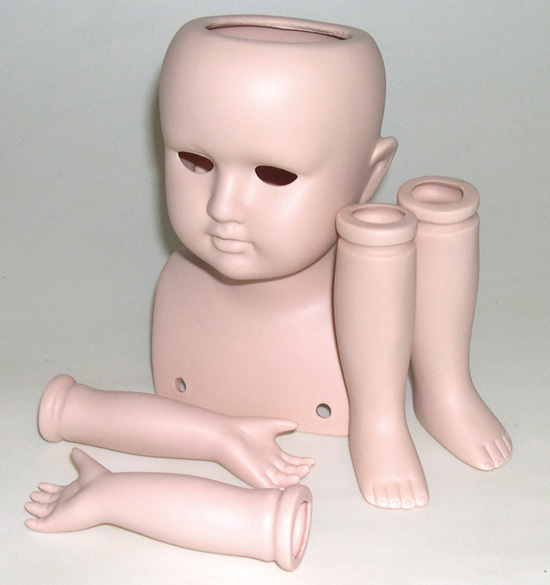 Bisque Doll Kits include Pre-Colored Head, Arms and Legs. Pieces have been expertly cleaned and fired. 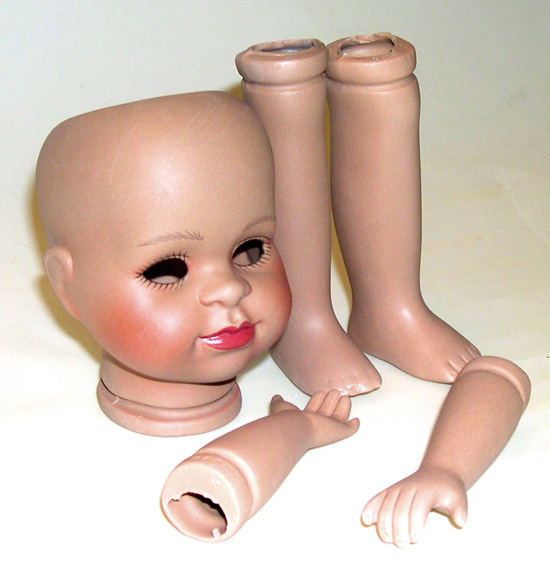 Doll Kits Include Head, Arms and Legs only. Bisque Is Pre-Colored and Expertly Cleaned and Fired. Bodies, Clothes, Wigs, Eyes, etc. Are NOT Included. Note: Kits are shown assembled for demonstration purposes only. pre-colored Head, Arms & Legs. Ariel Bisque Doll Kit - Special Value! 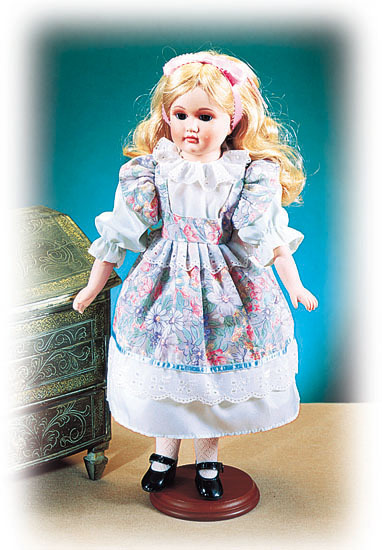 Laurel Bisque Doll Kit - Special Value! 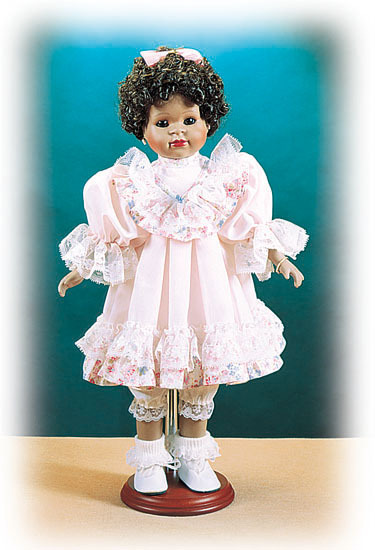 Leigh Bisque Doll Kit - Special Value! 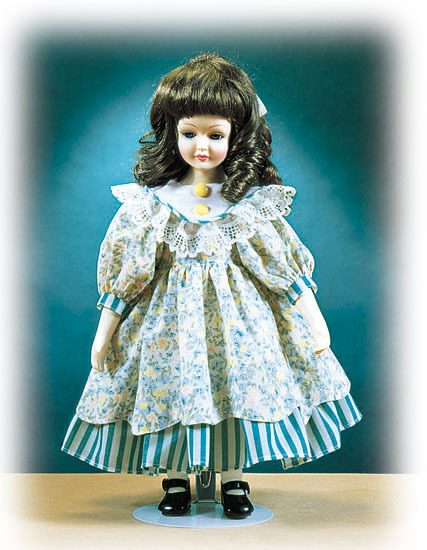 Jeanette Bisque Doll Kit - Special Value! Jeanette Bisque Doll Kit, Prepainted Features - Special Value!